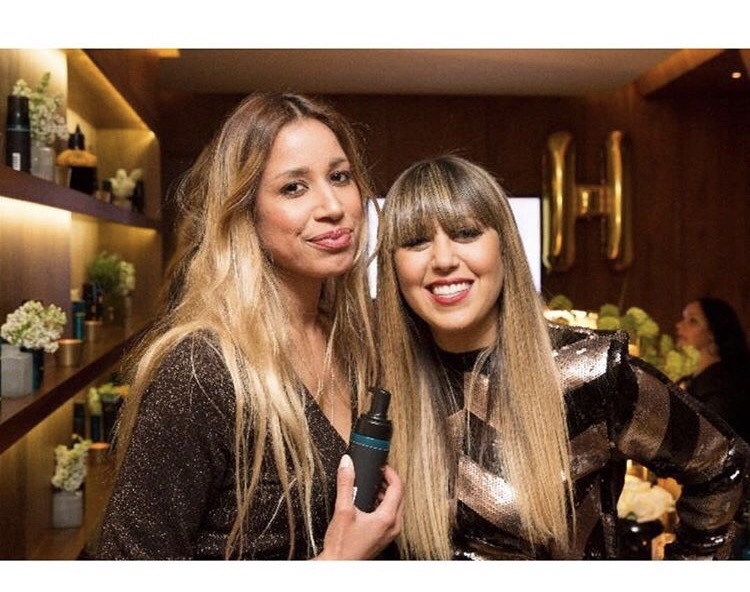 I am crazy in love with Rita Hazan, hair colourist to Beyonce, the Kardashians, Katy Perry, JLo and so many more amazing women. 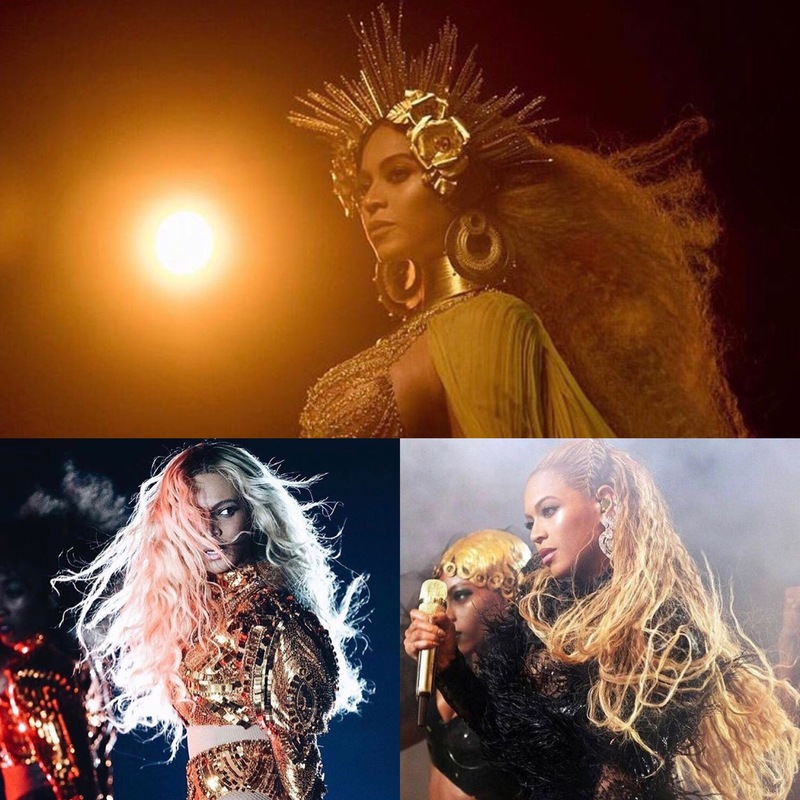 Famous for her risk taking and the iconic looks she has created from Katy Perry’s pastels to Beyonce’s colour, it is clear, Rita is a genius. 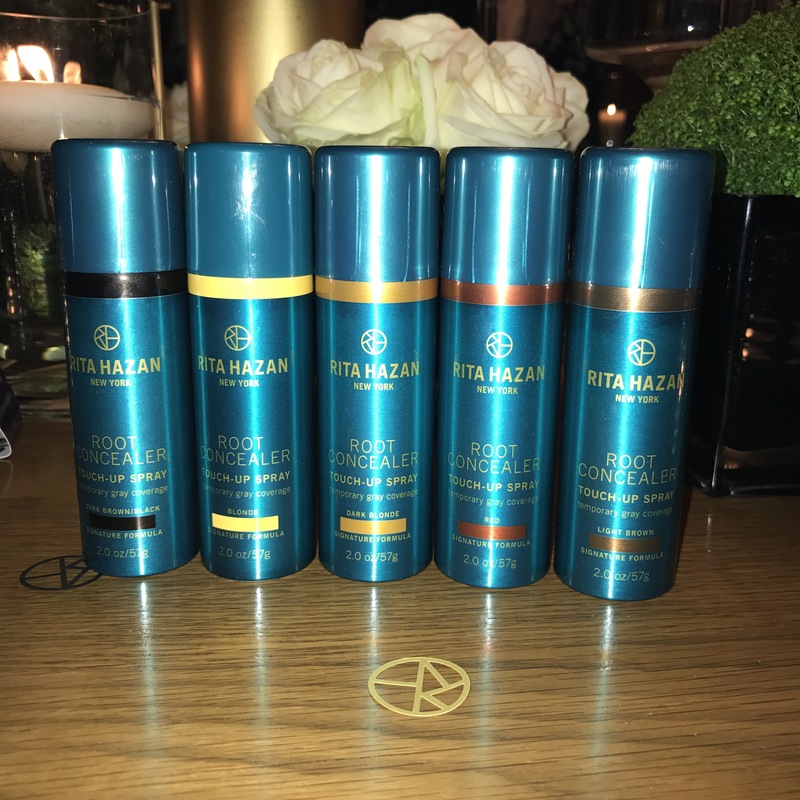 I had the chance to meet Rita earlier this year at the launch of her new products and had a really long chat about my colour damaged hair and of course makeup. She’s a very cool New Yorker with great hair – a total boss and so inspiring. Her products definitely reflect her whole aesthetic as her own hair is coloured and she has a really deep understanding of what women need. I know what you’re thinking, another celeb artists launching a brand, but seriosuly this one totally lives up to expectation. My hair is bleached AF! Recently I had it cut and coloured and thought it was looking and feeling great, until I used the True Colour Revolution Shampoo and Conditioner. 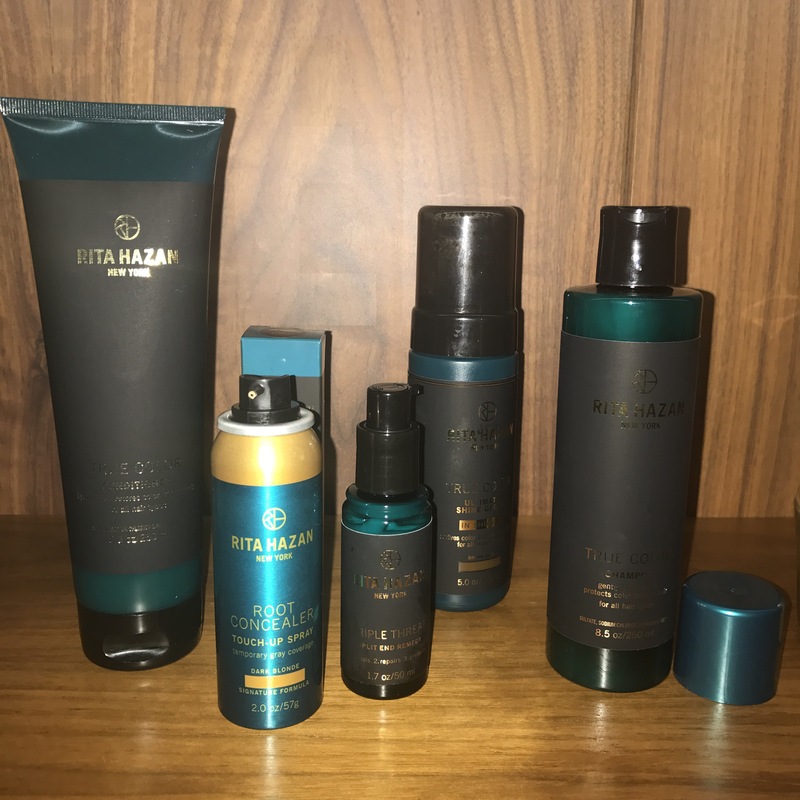 After using these products, my hair felt like real hair again. I couldn’t believe it. It felt heavy, thick, shiny, soft, smooth and alive! Anyone with bleached hair will know what I mean. Coloured hair feels like hollow straw. After using these products it felt incredible. I actually noticed immediately after shampooing because even my wet hair felt saturated and smooth. 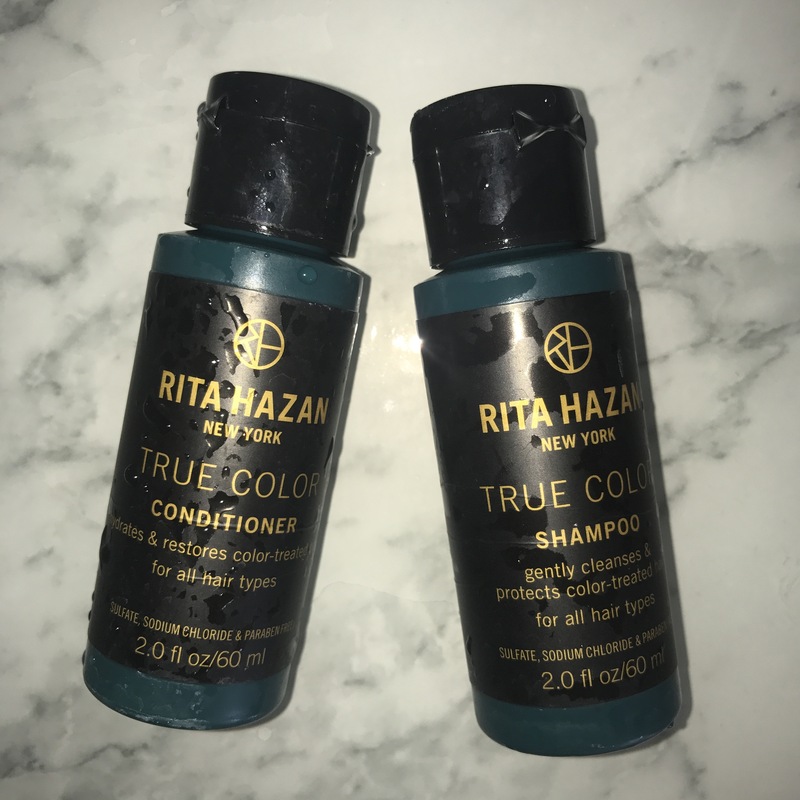 The True Color Revolution Shampoo (£21) is specially designed for color treated hair as the rich-lathering shampoo gently yet effectively protects hues. Infused with botanical surfactants, it cleans and removes build up without stripping color. The Rice proteins and Moringa Seed Extract leave hair squeaky clean and nourished. There is no build-up, so hair feels weightless and silky. The True Color Revolution conditioner (£21) is Infused with Japanese Camelia Oil to leave strands feeling silky and manageable. Rita’s fade-­defying complex protects color from UV, environment and heat tools, preventing breakage while providing lustrous sheen. Also what’s amazing is that these products are Sulphate, Sodium Chloride & Paraben Free. The packaging on these products is amazing and it smells expensive. You only need a tiny amount so a little goes a long way.